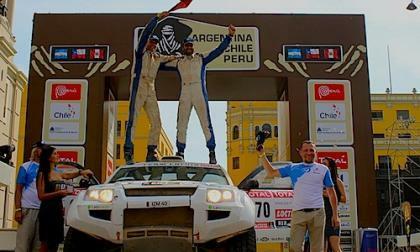 In the world of rallies, there are the Camel Trophy, Pikes Peak and the Paris Dakar that truly test the endurance capacity of man and vehicles. 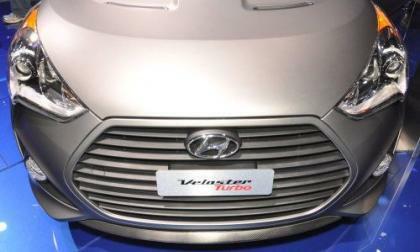 A plug-in hybrid, PHEV finishes in the top 100. 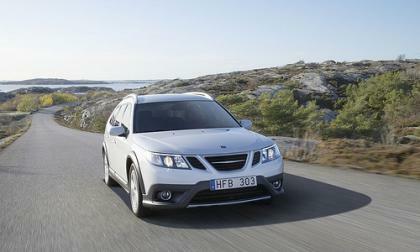 Saab is slowing losing some extremely vital employees, its engineers. Yesterday Saab's key Technical Director, Mats Fägerhag, has jumped shipped to another Swedish automaker, Volvo. What does this mean for the future of Saab? 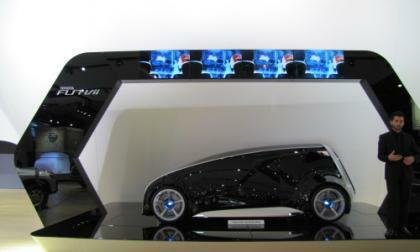 Ford took advantage of the past CES and NAIAS shows to present it's Focus electric car, which is expected to be sold at the end of the 2012 in the United States and has something common with 2 million plastic bottles. An explanation in Ford's recent release reveals how many clean car units the company may sell in the foreseeable future. In one fell swoop charity and one buyer's extensive collection got a big boost at the Barrett-Jackson Scottsdale collector car auction with the sale of a 2013 Chevrolet Corvette 427 for six times its expected sale price. 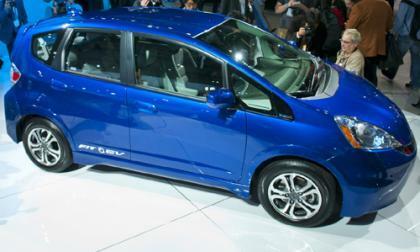 The 2013 Honda Fit EV, which was unveiled at the Los Angeles International Auto Show, got delivered to its first customer: the City of Torrance, Calif., where somewhat coincidentally, Honda just happens to have its North American headquarters. Probably since almost the first car came into production, there have been car thieves but it took the theft of 3 Chalmers automobiles in Chicago in 1912 to form the genesis for what is now the National Insurance Crime Bureau. 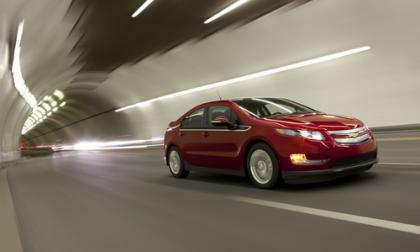 Should GM kill the Chevy Volt, stand pat, or create the Volt2? Should GM cave in to the negative PR and politically motivated controversy over the Chevy Volt, or should they move boldly forward with their electric vehicle plans? 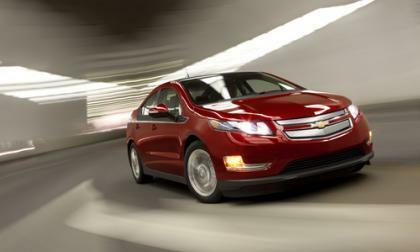 Read more about Should GM kill the Chevy Volt, stand pat, or create the Volt2? How Did Electric Cars Do Last Year? Despite a less than good week in the press for electric car and hybrid sales last year hint at better image than portrayed in the news. 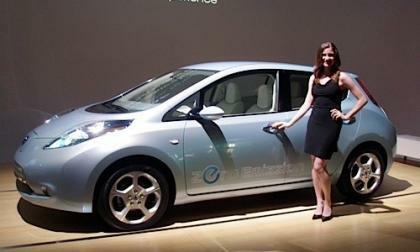 Read more about How Did Electric Cars Do Last Year? 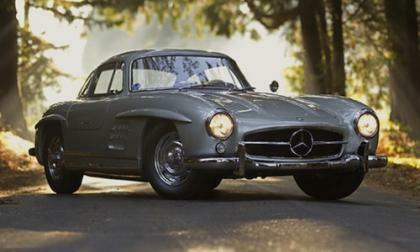 With 100% of cars sold in yesterday’s lot, the other surprise was beyond the wildest estimates. But wait, there's more. Read more about Gooding Reports Spectacular Numbers! 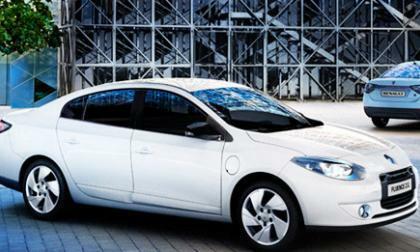 The Renault-Nissan Alliance is targeting the World Economic Forum, to be held in Davos, Switzerland from Jan. 25 to 28, with both barrels by allowing delegates to examine close-up and drive the Fluence Z.E. and Leaf all-electric vehicles. The National Highway Traffic Safety Administration (NHTSA) released a statement today regarding the conclusion of its safety defect investigation into the post-crash fire risk of Chevy Volts. 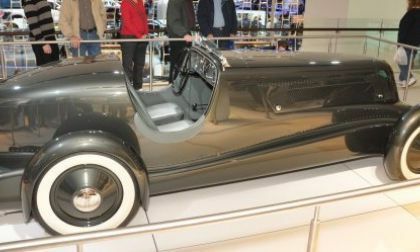 Legend has it that in the early 1930s, Edsel Ford was in Europe and saw some of the roadster designs being built by auto designers there and wanted one for himself. Being a Ford, of course, he couldn't just buy one. He had to have it made. 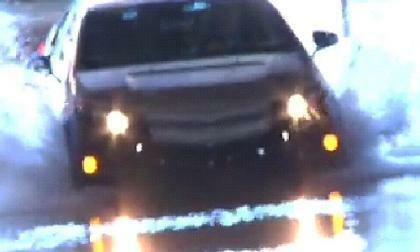 So he returned home and commissioned Ford's chief designer at the time, E.T. Gregorie, to make him a speedster. In 1934, the one-off Model 40 Special Speedster was born. 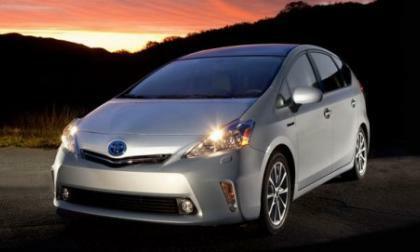 Toyota Prius V arrived in showrooms last October and has shown steady, though not spectacular sales since. 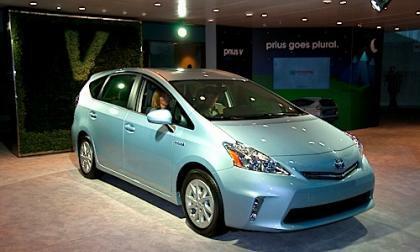 The "station wagon Prius," as it's been called, has also been labeled a "Prius minivan" by some. In reality, it's not really either of those things, but it is a hybrid. 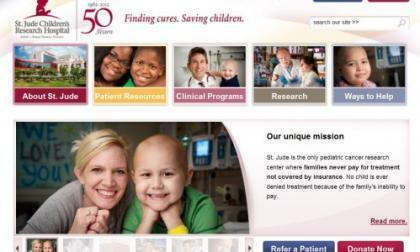 SPX Corporation (NYSE: SPW) today announced that the company will donate a customized 2012 Ford Mustang GT to be auctioned off at the 2012 Barrett-Jackson Collector Car Auction, with all proceeds going to St. Jude Children's Research Hospital. All automakers have advanced concept vehicles for us to eye, but the Toyota displays at NAIAS 2012 especially expressed a level of synchronization between propulsion and styling. 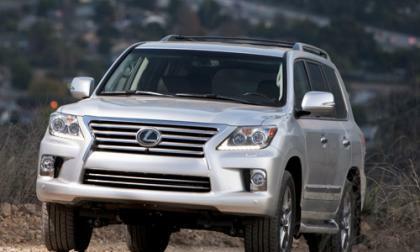 Lexus full-size LX 570 SUV reemerges for 2013 sporting the new spindle grill, updated features inside and out, plus enhanced offroad capability at a base price of $80,930. 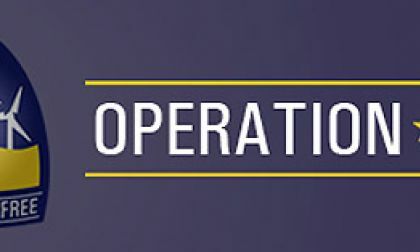 In scenes making the Road Warrior films seem prophetic, Mexican gangs are battling for control of desert back roads in the North Eastern border state of Tamaulipas, using armored trucks with inch thick steel plating. 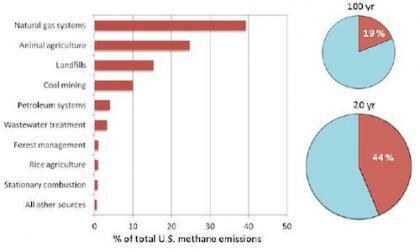 Some of the people who have made the greatest sacrifices for our country are pushing for higher CAFE standards so our fighting forces are no longer compelled to fight for our dependence on fossil fuel. The firestorm over the Chevy Volt battery pack fire is moving next week to a hearing before the House Oversight and Government Reform Committee, the hearing is to feature Dan Akerson, GM's CEO. 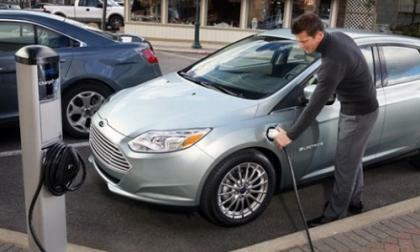 The question is simple, guess which generation wants to buy Hybrid electric vehicles (HEV). 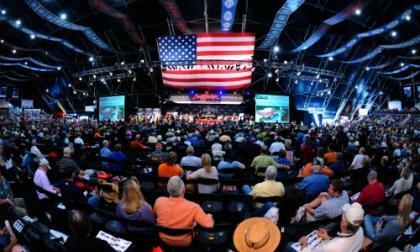 Barrett Jackson holds four automotive auctions a year in various parts of the U.S. This weekend is the most-anticipated so far, to be held in Scottsdale, Arizona, and featuring some of the most collectible of the classic collector cars ever featured by the auctioneer. Here are a few highlights from Friday, Saturday and Sunday's blocks. It has been a great year for Hyundai at the 2012 North American International Auto Show with the Elantra taking home the North American Car of the Year but joining that super efficient compact is the new high performance version of the innovative Hyundai Veloster – now packing a turbocharger and over 200 horsepower. 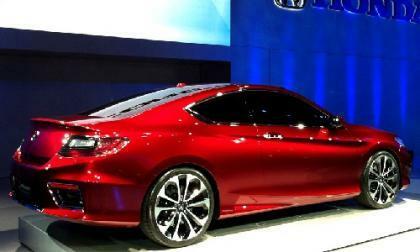 Honda has unveiled the Honda Accord Coupe Concept at the North American International Auto Show (NAIAS). This provides a look at what the production ninth-generation 2013 Accord will look like, which is set to go on sale this fall. 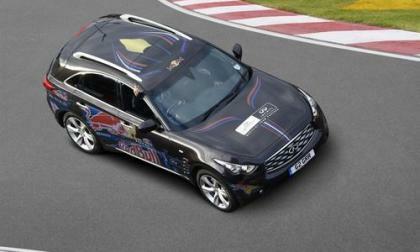 Infiniti is giving five lucky couples the chance to win an all expenses paid trip to attend the Spanish Grand Prix, a premiere F1 racing event. How does that sound to all you race fans? The automotive place to be in February isn't the Chicago Auto Show for most manufacturers. 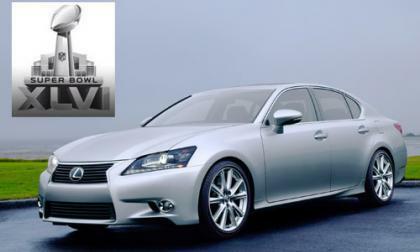 It's your television screen, which is why Lexus is placing its first-ever ad in the Super Bowl. 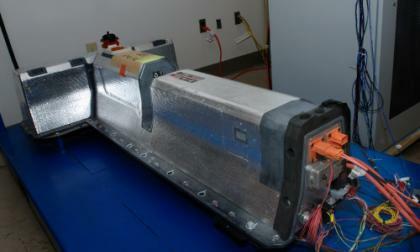 Post impact fires reported by the NHTSA have had the Chevy Volt recently living under a cloud, so researchers for the brand are testing to see if the batteries will maintain integrity if that cloud releases a downpour, subjecting the vehicle to flooded highways or intersections. 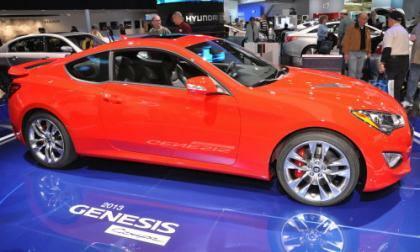 We have known for some time now that when the 2013 Hyundai Genesis Coupe made its grand debut, it would feature a refreshed exterior design but the big news at the ongoing 2012 Detroit Auto Show is the massive power increases for both engine options offered in the 2013 Gen Coupe. 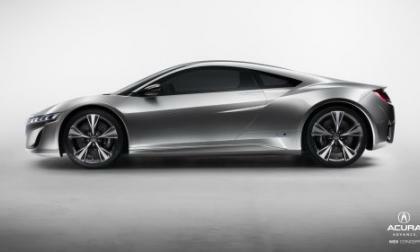 The 2013 Acura NSX, which hit detroit like an automotive atom bomb to steal the show, is going to production, Honda says. 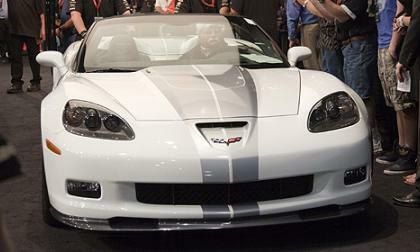 What's more, it will be built in Ohio - the all-wheel drive supercar will be Made in America, starting this year. 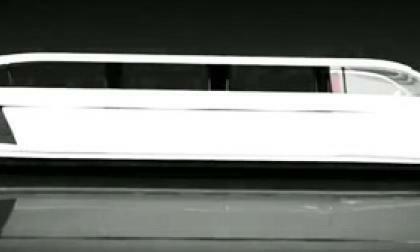 Plus a new video explains a few more details on this awesome concept's drive train. London's Limo Broker has just posted a YouTube video revealing the Audi R8 Limo Project, one of the most hush-hush developments in the limousine world, involving the conversion of one or more AUDI R8s into extremely luxurious stretch limousines destined to be the trademark icon of the upscale transportation service.